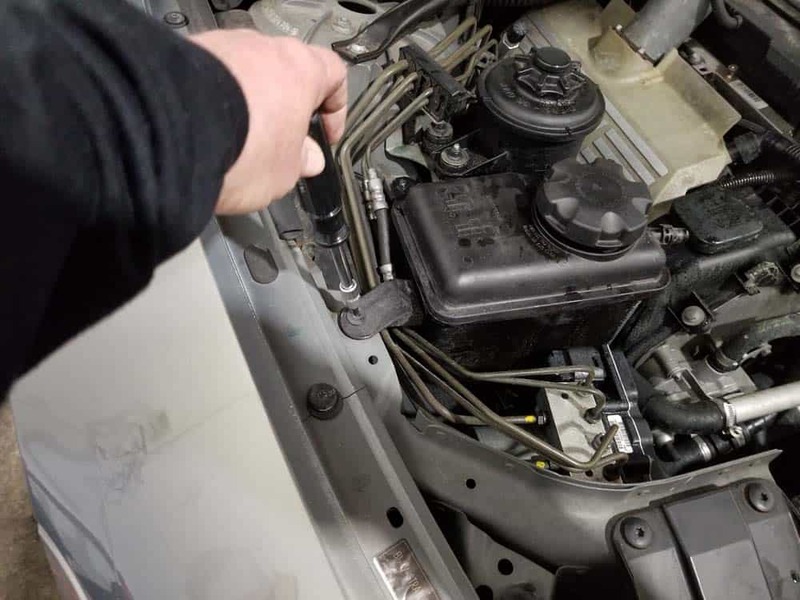 A BMW coolant expansion tank replacement on your N62 V8 engine is an easy repair that can insure you from being stranded on the side of the highway or dealing with a blown cylinder head gasket. 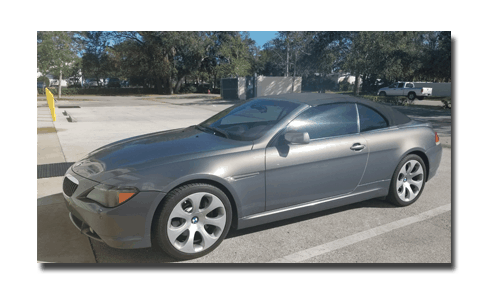 If there is an “Achilles Heel” on older (10 years plus) BMWs, it’s failure of the coolant system…most notably the coolant expansion tank. 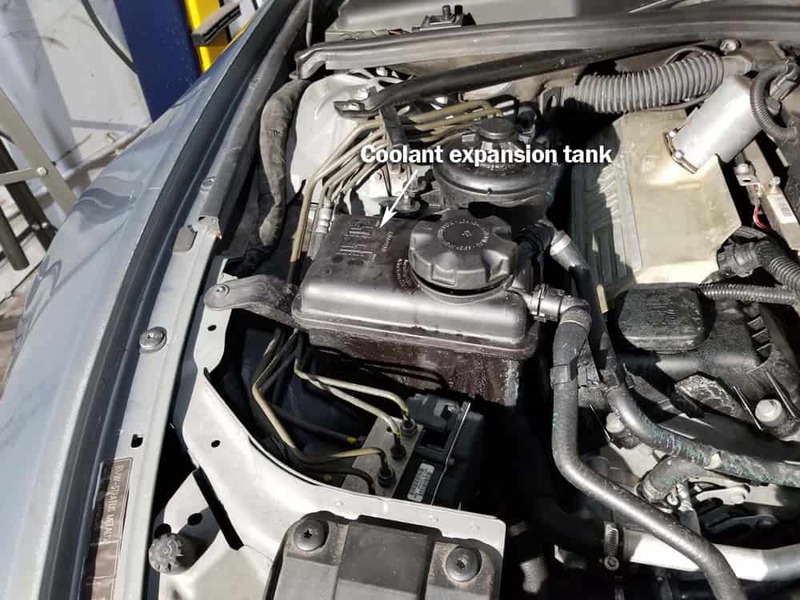 The coolant expansion tank is a molded plastic part that is under constant heat and pressure. 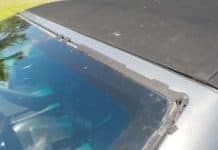 After years of this abuse, the plastic expansion tank can become brittle and fail. 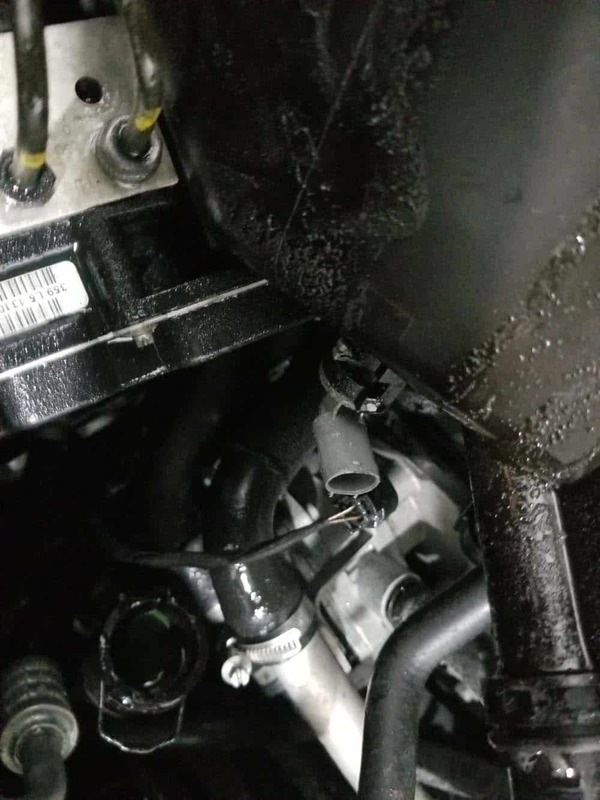 When a coolant expansion tank fails you will know it; it is usually a loud bang followed with steam and fluid being ejected from the hood of the car. Not a pretty sight. 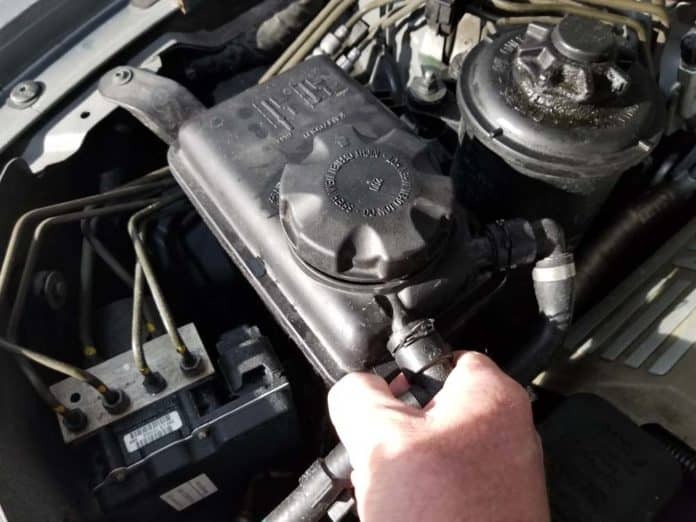 The coolant expansion tank is a molded plastic part that is under constant heat and pressure. 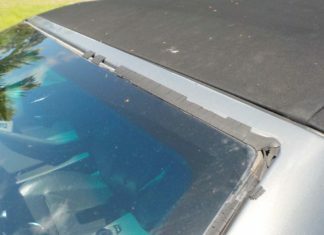 If you are on the road and this happens, pull over immediately and shut the vehicle down. Even driving for a short time with a failed coolant tank will result in a blown cylinder head gasket, and the demise of your vehicle (unless you need a parts car parked in your backyard). 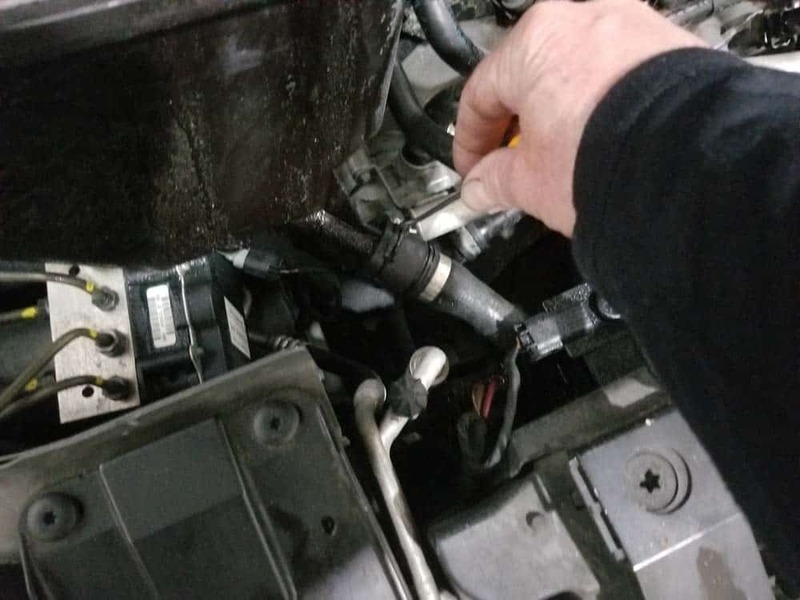 Many owners do not wait for failure to perform a BMW coolant expansion tank replacement. 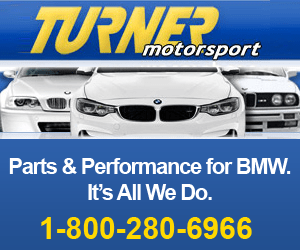 In fact, them BMW Repair Guide recommends a BMW coolant expansion tank should be replaced every ten years/100,000 miles for regularly driven vehicles. 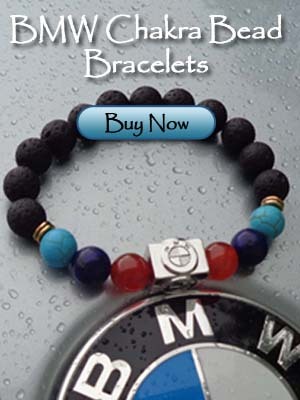 Make sure engine has completely cooled before starting this repair. 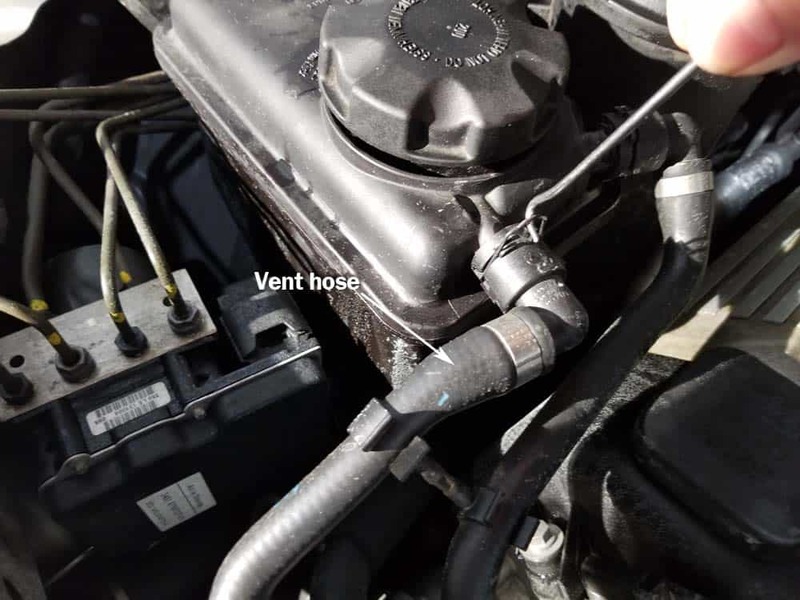 Identify the location of the BMW coolant expansion tank in your vehicle. Position a 5 gallon drain pan under coolant expansion tank to catch any spilled coolant. 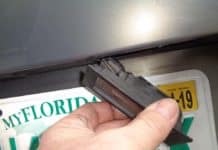 Remove the vent hose by using a metal pick to release the metal clip and pulling free from the expansion tank. If hose will not pull off, use a flat blade screwdriver and the palm of your hand and gently push off. 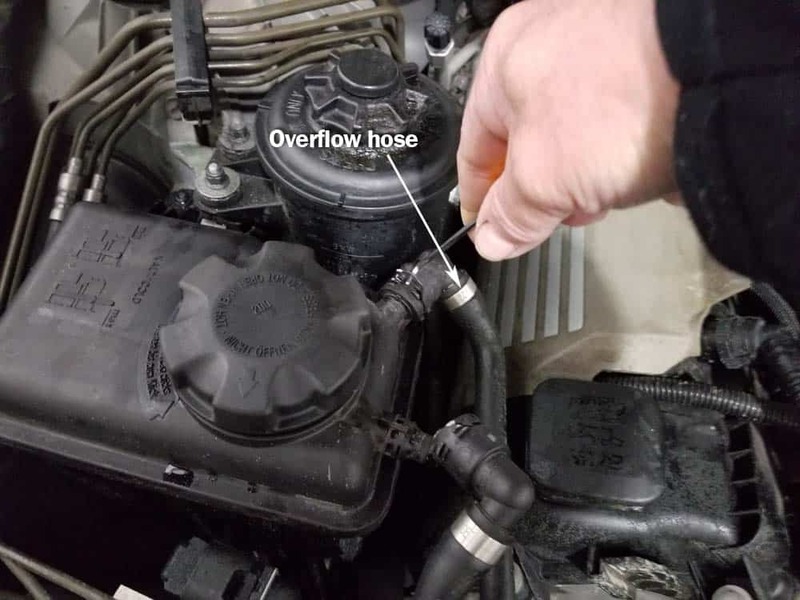 Remove the overflow hose using the same technique as in step 4. 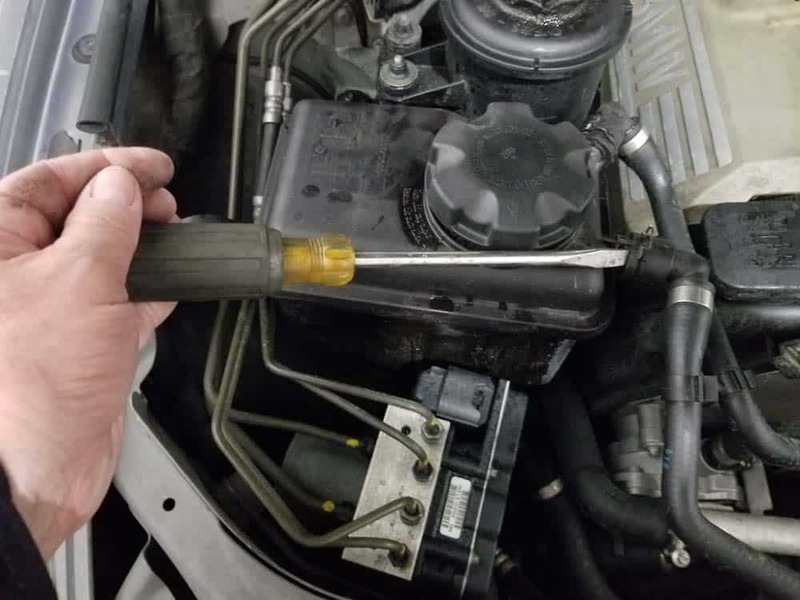 Use a T20 torx bit to remove the two BMW coolant expansion tank mounting screws. 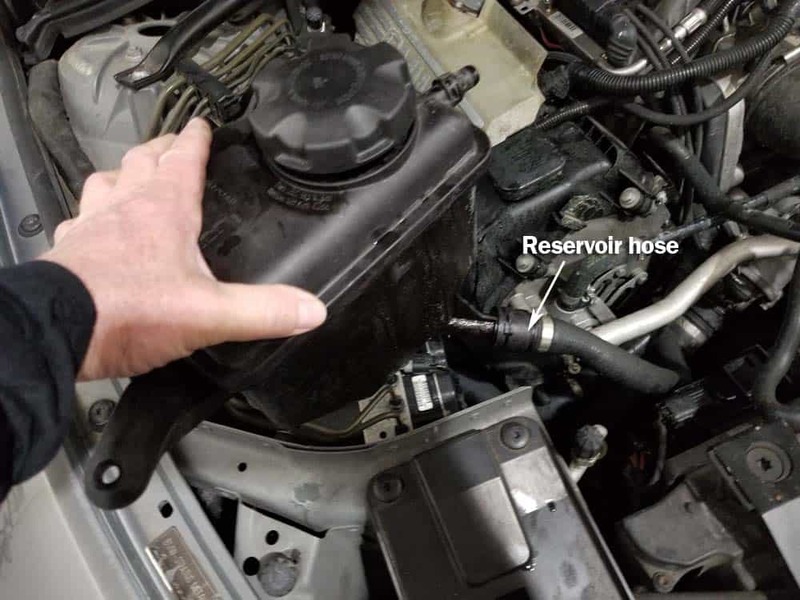 Pull the coolant expansion tank out of engine compartment until you can access the bottom reservoir hose. 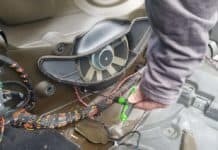 Remove the reservoir hose using the same technique as in steps 4 and 5 above. 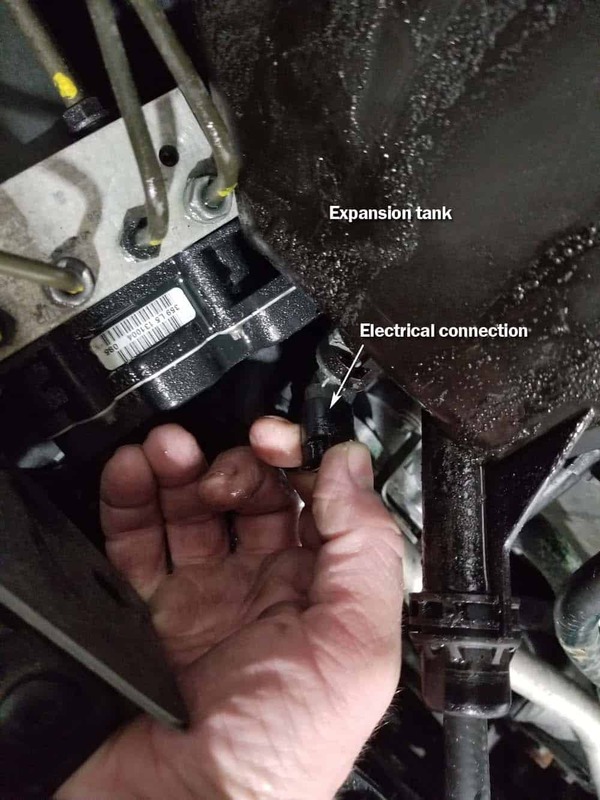 Remove the fluid level sensor electrical connection on bottom of expansion tank. 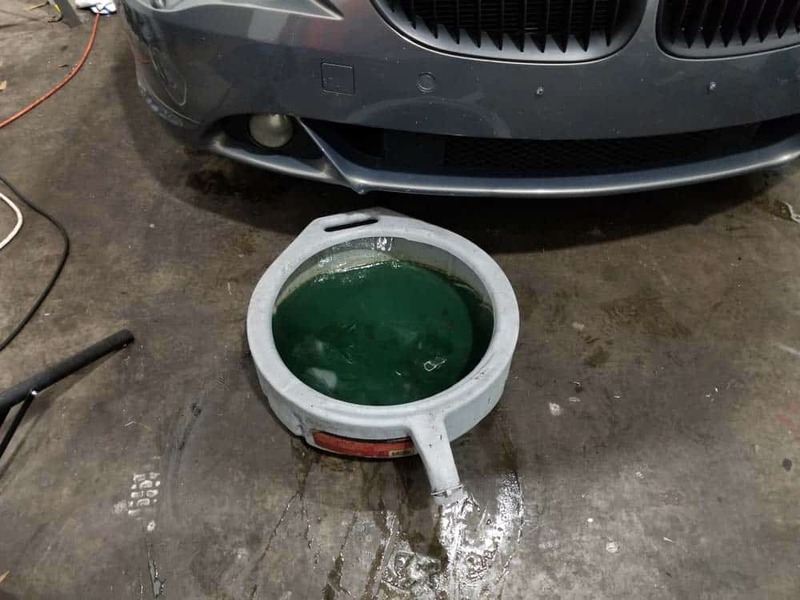 Remove the BMW coolant expansion tank from the vehicle. Install new coolant expansion tank using the reverse steps above.